George M. Diggs, Jr., Ph.D.
Ph.D. Univ. of Wisconsin-Madison, 1981. Joined the Austin College faculty in 1981. Currently Professor of Biology and Co-Director of Program in Public Health. Teaches Environmental and Evolutionary, Evolution and Human Health, and Models of Scientific Thought. 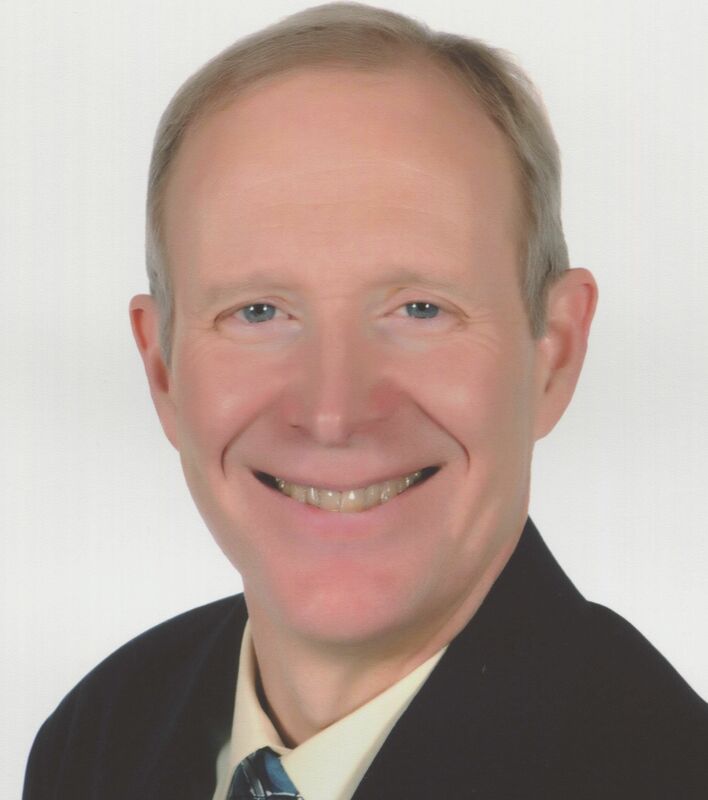 Research interests include the taxonomy and ecology of the flora of Texas, the relationship between evolution and human health, the systematics of the plant genera Comarostaphylis and Arctostaphylos (Ericaceae), and biogeography. Research Associate of the Botanical Research Institute of Texas (BRIT) in Fort Worth. 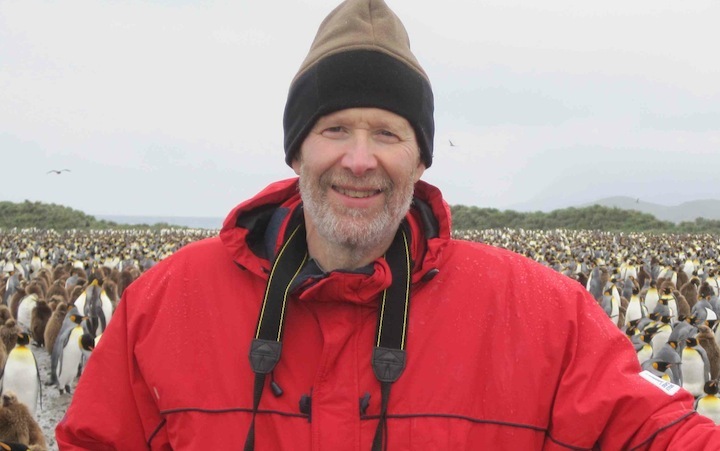 In his research he has been to all seven continents. In 2017, George Diggs & Barney Lipscomb received the Donovan Stewart Correll Memorial award from the Native Plant Society of Texas for their book, The Ferns & Lycophytes of Texas. 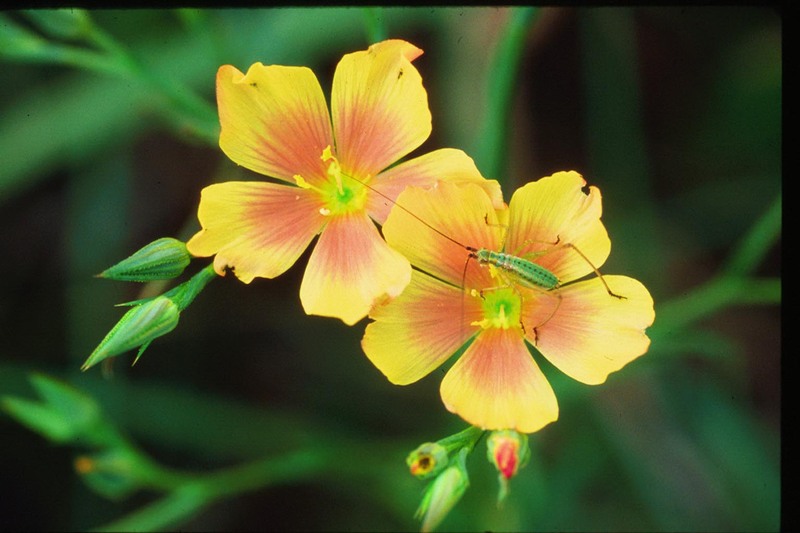 In 2000, Diggs and co-authors Barney Lipscomb and Robert O'Kennon were previously awarded the Correll Memorial Award for Scientific Writing, for their book, Shinners & Mahlers Illustrated Flora of North Central Texas. In Spring 2012, Diggs was installed as the Donald McGregor Chair of Natural Sciences and was awarded the Homer P. Rainey Award by the Austin College Board of Trustees. May 2006, Diggs and co-authors published volume 1 of the Illustrated Flora of East Texas. In 1999 Diggs was named Texas "Professor of the Year" by The Carnegie Foundation for the Advancement of Teaching and the Council for the Advancement and Support of Education. 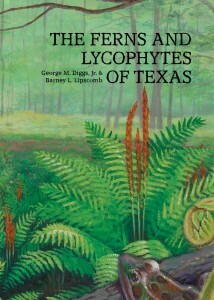 Ferns & Lycophytes of Texas (2014) - Available. Information and online material. To buy from the publisher or Amazon.com. Evolution and Human Health - the Hunter-Gatherer Within: Health and the Natural Human Diet (2013) is available in the AC bookstore, from the publisher or at Amazon.com. Illustrated Flora of East Texas, upon completion this will be a 3-volume illustrated taxonomic treatment of the 3,402 species of vascular plants occurring in the East Texas Region. Volume 1 of this work (Introduction, Ferns, Gymnosperms, and Monocots) is available from the publisher or Amazon.com or online (free of charge in pdf format) and Vols. 2 and 3 (Dicots) will be available in the future. This is the second publication of the Illustrated Texas Floras Project, a collaborative effort between the Botanical Research Institute of Texas (BRIT) in Fort Worth and the Austin College Center for Environmental Studies. It is authored by George Diggs of Austin College, Barney Lipscomb and Robert O'Kennon of BRIT, and Monique Reed of College Station. The first publication of the project was Shinners & Mahler's Illustrated Flora of North Central Texas (also available from the publisher or Amazon.com or online free of charge in pdf format). Diggs, G.M. Jr. 2019. Implications of Evolutionary Mismatch in the Field of Public Health. Journal of Evolution and Health. Accepted for publication. Diggs, G.M. Jr. 2017. Evolutionary Mismatch: Implications Far Beyond Diet and Exercise. Journal of Evolution and Health. Vol. 2: Iss. 1, Article 3. Diggs, G.M., Jr. and B.L. Lipscomb. 2014. Ferns and Lycophytes of Texas. Botanical Research Institute of Texas Press, Bot. Misc. 38. Brock, K.G. and G.M. Diggs, Jr. 2013. 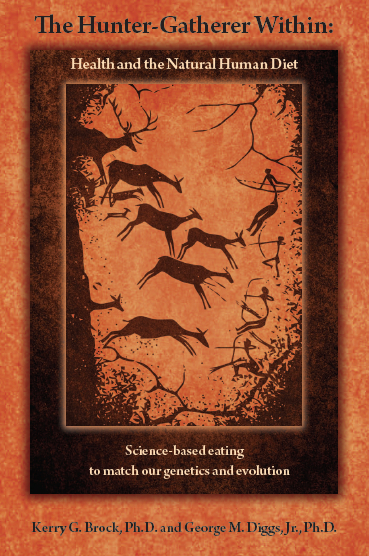 The Hunter-Gatherer Within: Health and the Natural Human Diet. Botanical Research Institute of Texas Press, Bot. Misc. 39. O'Kennon, R.J. and G.M. Diggs, Jr. 2011. Llavea cordifolia (Pteridaceae): New for Texas and the United States. Journal of the Botanical Research Institute of Texas 5:351–355. Diggs, G.M., Jr., B.L. Lipscomb, M.D. Reed, and R.J. O'Kennon. 2006. Illustrated flora of East Texas, Vol. 1 (Introduction, Ferns, Gymnosperms, Monocots). Sida, Bot. Misc. 26. This volume includes a 270 page general introduction to East Texas and includes illustrated taxonomic treatments of all the ferns, gymnosperms, and monocots known to occur in East Texas. A free online pdf is available here. Diggs, G.M., Jr. and P.C. Schulze. 2003. Soil-dependent fire frequency: A new hypothesis for the distribution of prairies and oak woodlands/savannas in North Central and East Texas. Sida 20:11391153. Diggs, G.M., Jr. and B.L. Lipscomb. 2002. What is the writer of a flora to do: Evolutionary taxonomy or phylogenetic systematics. Sida 20:647674. Diggs, G. M., Jr., B. L. Lipscomb, and R. J. O'Kennon. 1999. Shinners and Mahler's Illustrated Flora of North Central Texas. Sida, Bot. Misc. 16. 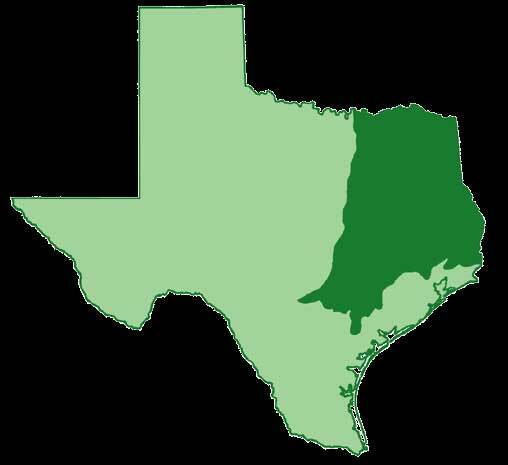 This work is an illustrated systematic treatment of the 2,223 species of vascular plants known to occur in the North Central Texas region. There are over 2,300 line drawings and 174 color photographs. A free online pdf is available here. Lipscomb, B. L. and G. M. Diggs, Jr. 1998. The use of animal-dispersed seeds and fruits in forensic botany. Sida 18:335–346. Kosnik, M.A., G.M. Diggs, Jr., P.A. Redshaw, and B.L. Lipscomb. 1996. Natural hybridization among three sympatric Baptisia (Fabaceae) species in North Central Texas. Sida 17:479–500. Systematics of Tropical Ericaceae (Blueberry Family). Reference: Diggs, Jr., G.M. 1995. Taxonomic Treatments of Arctostaphylos and Comarostaphylis, in Luteyn, J.L., Ericaceae, Part II, The Superior-Ovaried Genera. Flora Neotropica 66: 133–193. All text and images on this page copyright 2019, George M. Diggs, Jr.